India has become the first major economy to say no to driverless cars, with transport minister Nitin Gadkari saying the government "won't allow any technology that takes away jobs". While countries including the USA and UK are encouraging autonomous-vehicle testing and legalising its use, the government of India has announced it will take the opposite route and prohibit the technology from the roads. "We won't allow driverless cars in India," the Hindustan Times reports Gadkari, the minister of road transport and highways, saying on Tuesday. "I am very clear on this." "We won't allow any technology that takes away jobs. In a country where you have unemployment, you can't have a technology that ends up taking people's jobs." Gadkari went on to say the country needed 2.2 million more commercial drivers, and that the next five years would see 500,000 drivers trained in 100 newly created driver-training centres. Automation is threatening roles across a number of industries worldwide. A recent report suggested that 30 per cent of the UK's jobs could be replaced by robotic technologies in the next 15 years, and that the transport sector is likely to be among the most greatly affected, largely due to the uptake of driverless cars, trucks and buses. Self-driving cars are already being tested by companies including Apple, BMW, Ford, Mercedes-Benz, and Google, and Tesla's might be coming as early as 2018. Uber has also been testing autonomous technology, even though the company's success in the field would render most of its workforce redundant. India, too, has had some driverless-car testing on its roads from the likes of local auto brand Tata, although the technology already faces particular obstacles in the country. The Economic Times reported earlier this year that Tata Elxsi, the innovation arm of the Tata Group, were struggling to get their systems to recognise the many different, customised forms of auto rickshaws. 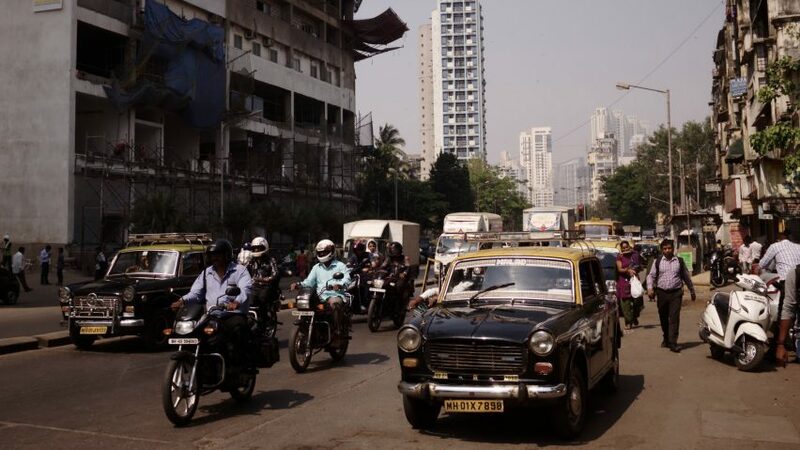 "After training and feeding hundreds of photos, our system cannot identify 15 per cent of the vehicles on the Indian road," said Nitin Pai, Tata Elxsi's senior vice president and head of strategy and marketing. "The driverless car is ready for the road. But is the road ready for the car?"